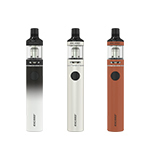 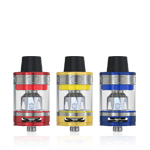 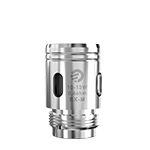 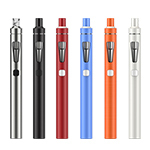 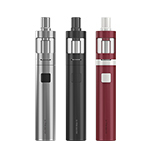 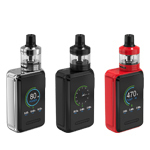 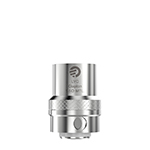 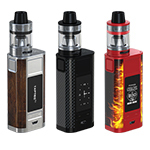 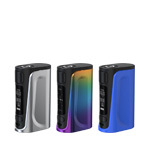 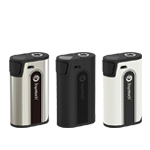 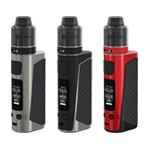 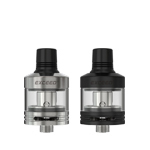 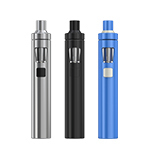 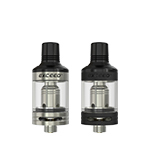 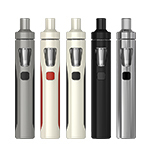 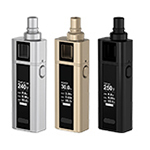 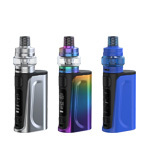 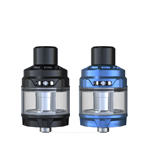 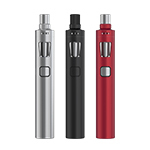 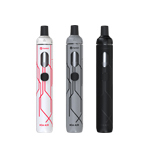 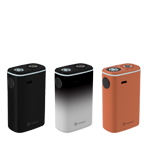 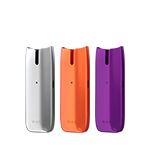 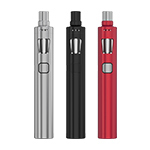 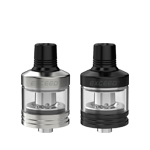 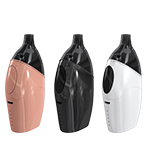 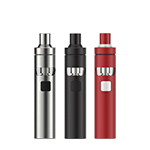 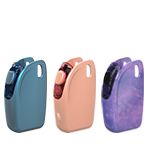 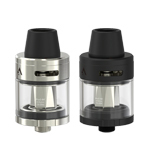 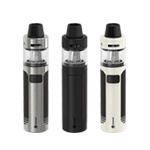 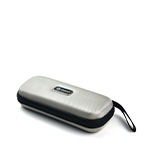 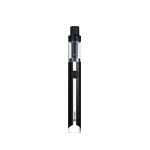 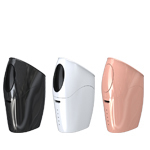 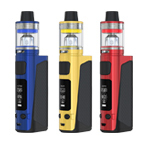 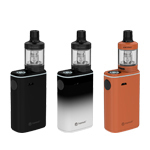 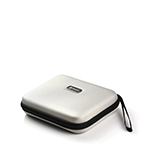 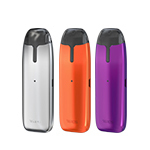 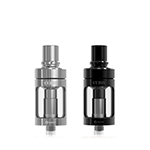 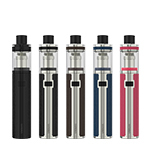 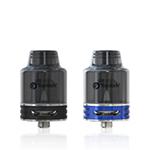 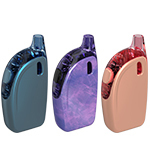 The eGo AIO applies all-in-one style with atomizer inserted inside, which is quite convenient to use. 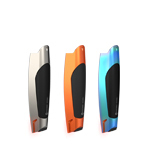 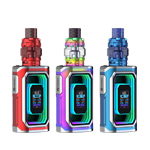 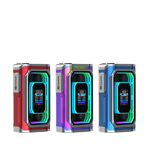 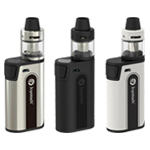 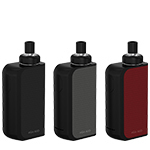 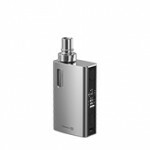 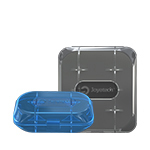 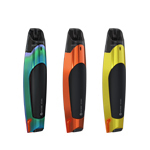 To celebrate Joyetech 10th anniversary, we modified the origional eGo AIO. 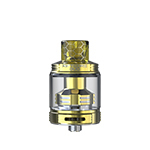 Make the legendary great again. 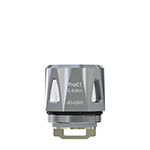 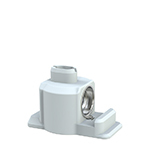 Child-lock for safety The atomizer cap is equipped with child-lock structure. 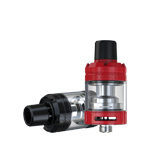 That means you need to press down the top cap to unscrew. 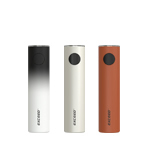 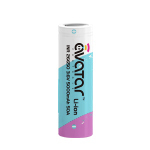 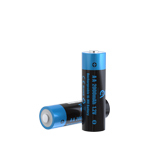 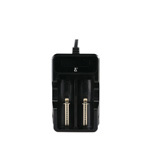 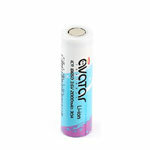 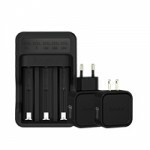 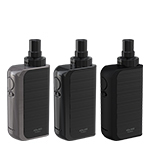 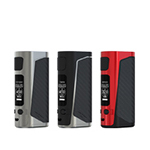 Dual circuit protection The eGo AIO applies two sets of battery protection circuit system, realizing overall battery protection of over-charging,over-current and over-discharging, which makes it more advanced and reliable. 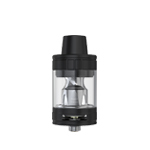 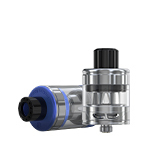 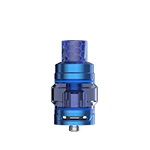 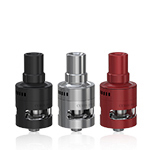 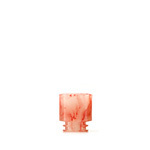 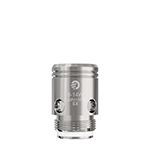 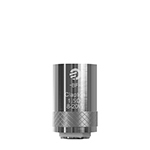 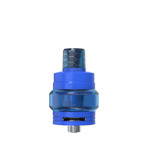 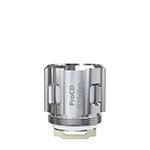 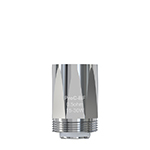 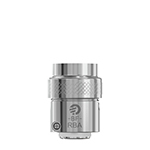 E-juice filling Press the cap to unscrew the atomizer cap, then inject the liquid directly into the cambered slot. 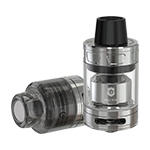 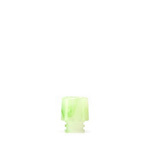 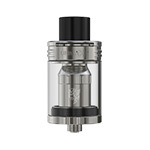 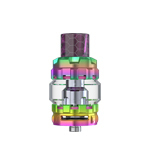 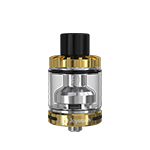 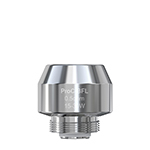 Do NOT fill over the max line or it'll overflow when installing the atomizer head. 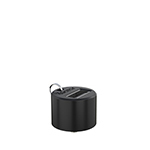 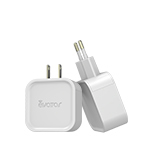 Simply charge eGo AIO by connecting it with a computer or a wall adapter (output: DC 5V) via USB cable. 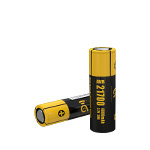 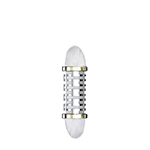 When it's fully charged, the button light will go out.